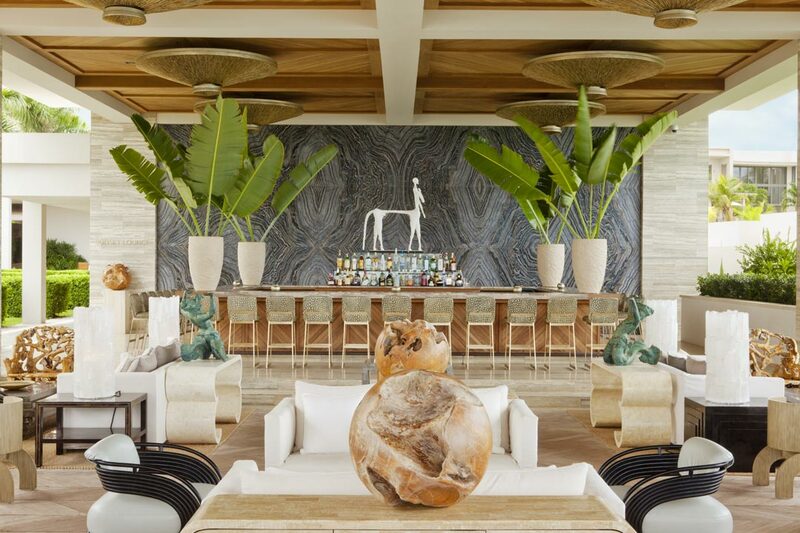 The resort's signature restaurant, Cobà, offers dining with exquisite views of Barnes Bay and Meads Bay, and the dramatic bay-view Sunset Lounge and cliffside Half Shell beach bar and restaurant add to the culinary offerings at this stunning luxury Caribbean resort. 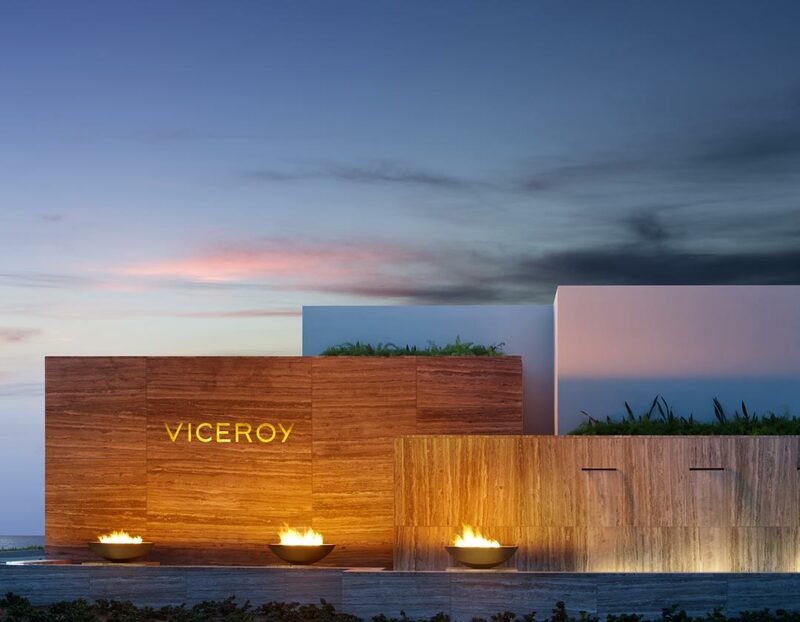 Two white sand beaches, the glimmering Sunset Pool, an array of water sports, a spa and fitness center, and programs for children and families add to Viceroy's rarefied experience. 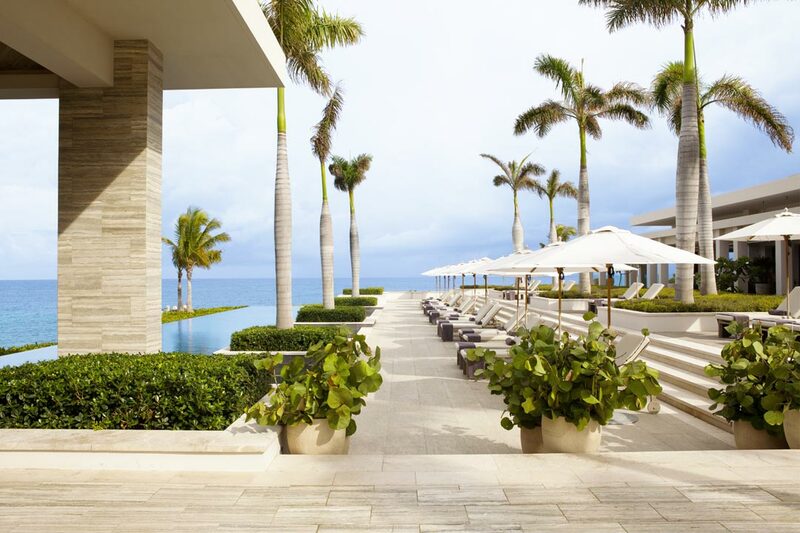 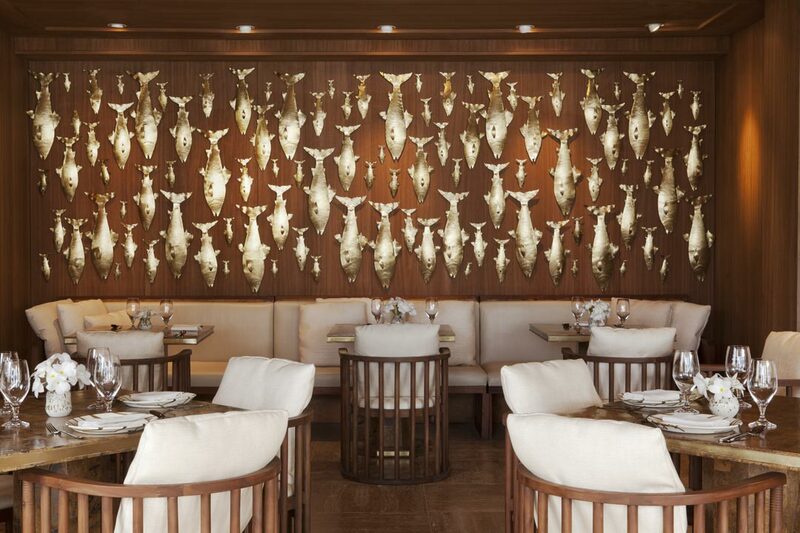 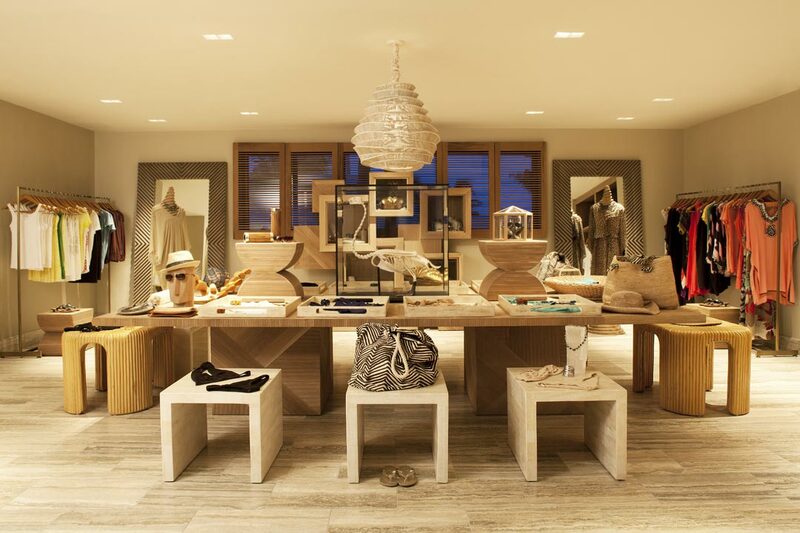 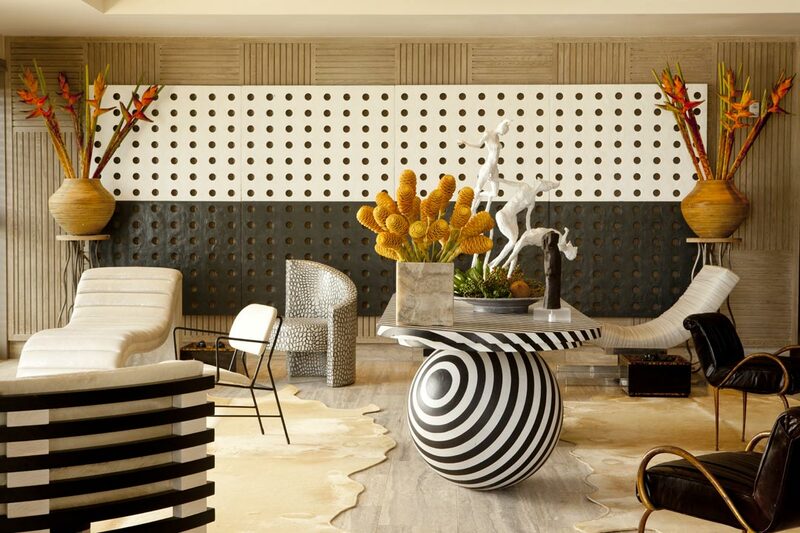 Four Seasons Resort and Residences Anguilla offers 166 resort Residences offered as studio, one-, two- and threebedroom units, including penthouses. 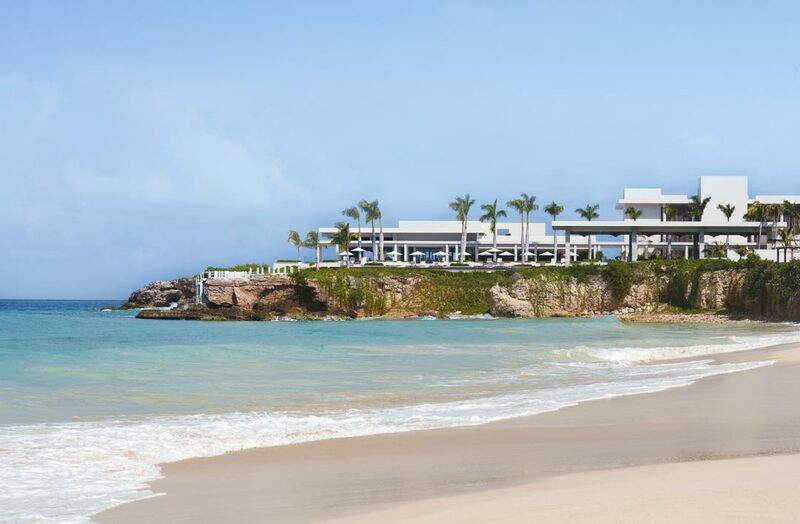 - In addition, oceanfront townhomes with three bedrooms & freestanding four-and five-bedroom villas. 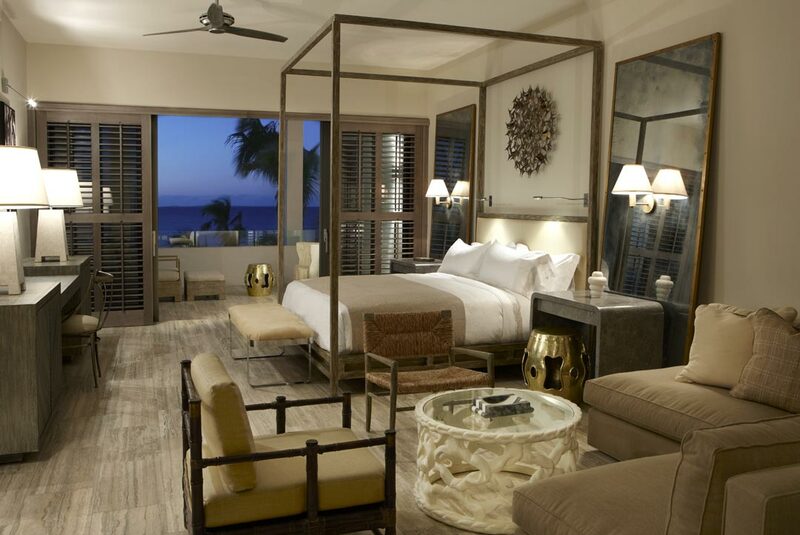 Rates per room/suite/residence, townhome/villa per night, based on single/double occupancy per bedroom, inclusive daily buffet breakfast, 10% tax, 10% service charge, 2% environmental fee and 3.00 USD per person per day tourism marketing levy. 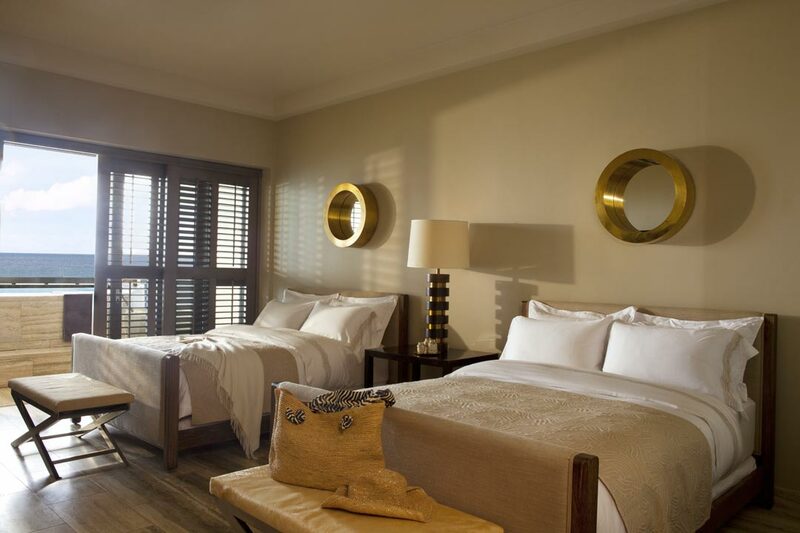 Triple room rates upon request. 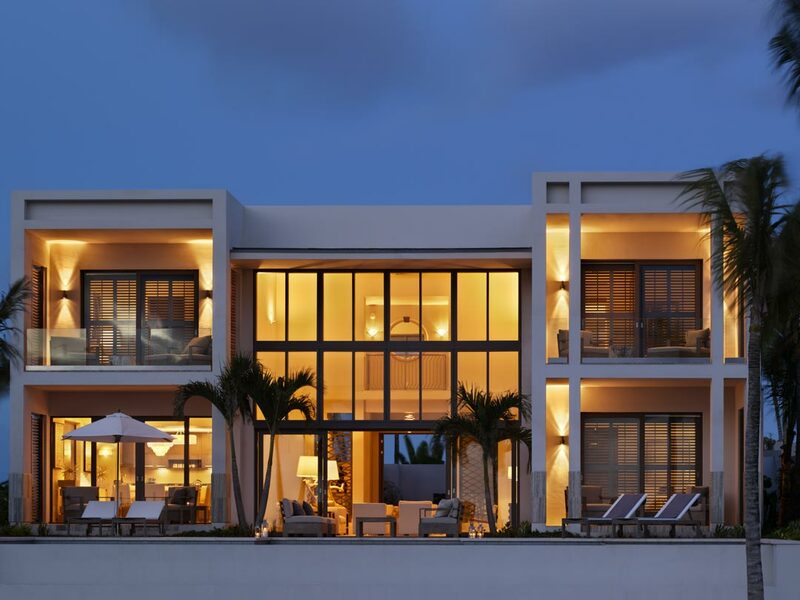 Free Night(s) Offer - Until 15 December 2018, stay 5 nights, pay only 4 nights OR stay 10 nights, pay only 8 nights OR stay 15 nights, pay only 12 nights ! 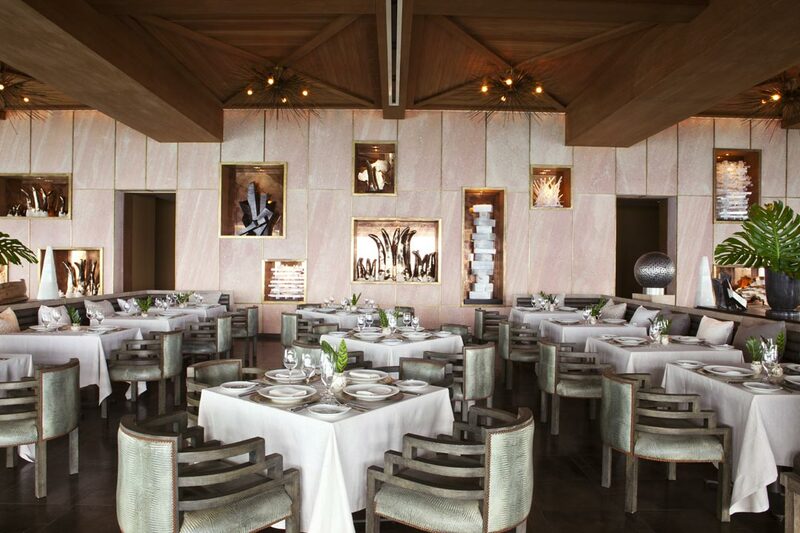 3 restaurants, 2 bars & lounges, Chef’s program for in-room dining. 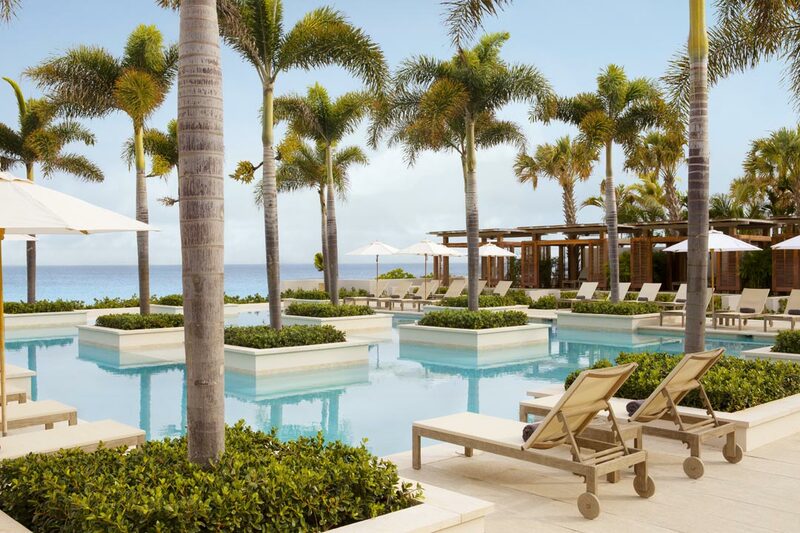 The Spa at Four Seasons Resort and Residences Anguilla features individual and couple's treatment rooms, salon services and an outdoor swimming pool; spa treatments are also available in the privacy of your room or on the beach. 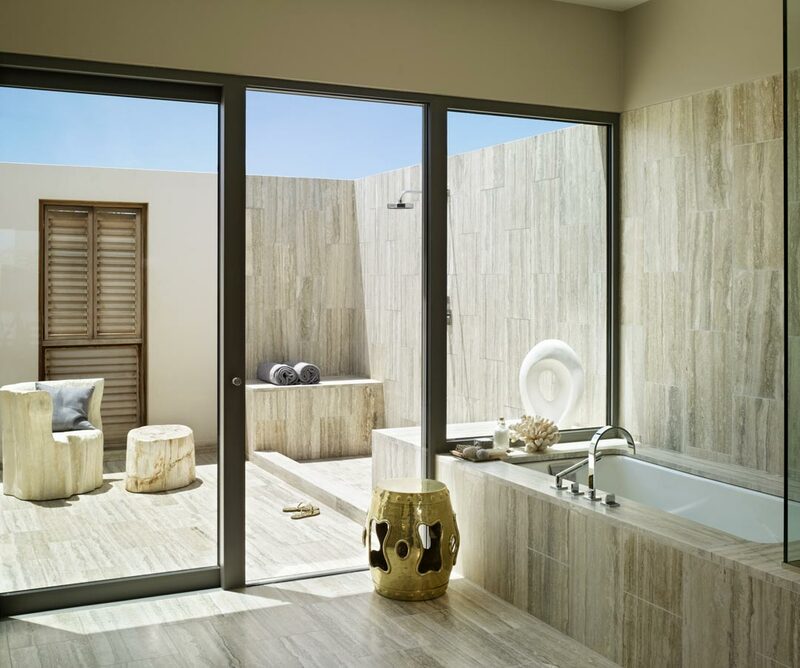 Meditation, cooking, and healthy lifestyle classes provide additional dimension to the overall wellness experience. 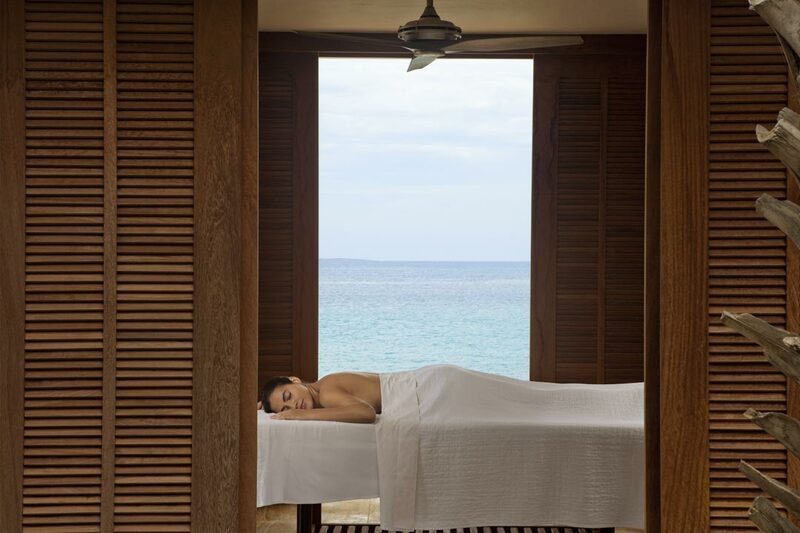 The Spa at Four Seasons Resort and Residences Anguilla is dedicated to the well-being of its guests and aims to refresh, renew, and revive guests while they relax at the luxury Anguilla resort.